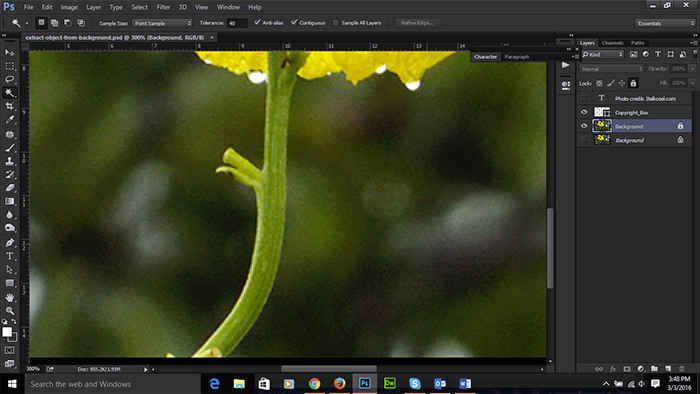 I will reveal a secret today so you can extract an object from its background in photoshop. 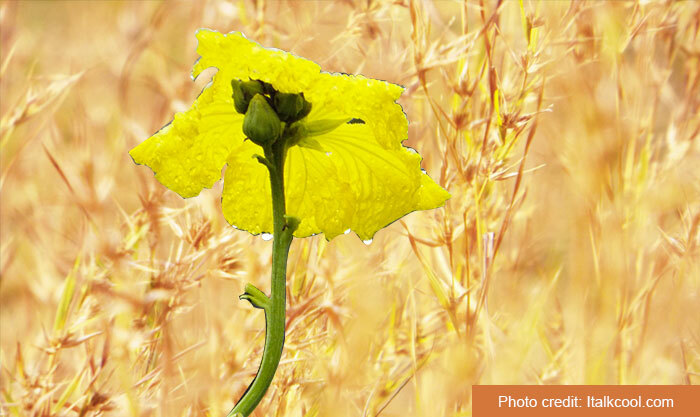 This tutorial is mainly for beginners who are new to photoshop. You need photoshop software install on your computer to try out this tutorial. 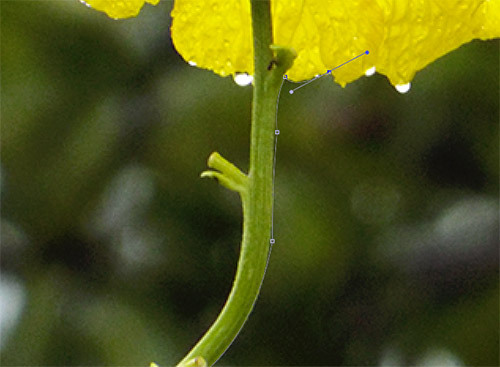 Once you learn the technique on how to extract any object from photo. You can place that object on any beautiful background. Let us take one example. 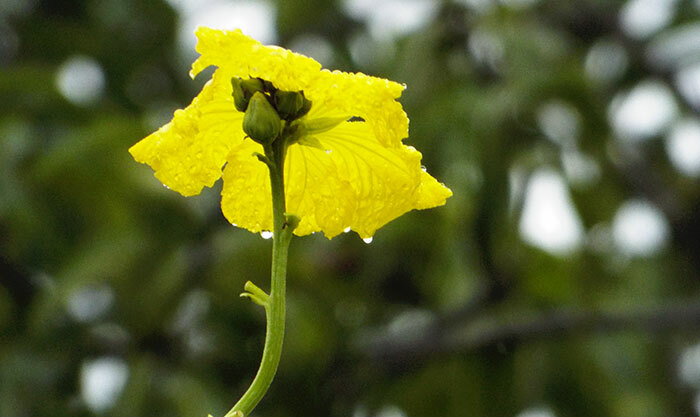 I have taken one image of flower which have green background behind. I don’t like that background at all but I like that flower very much. 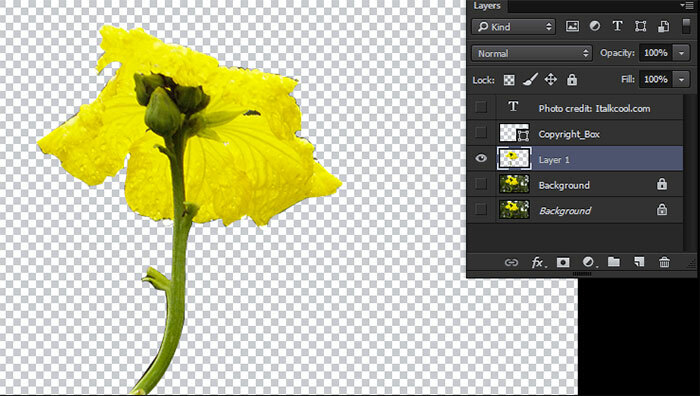 So what I’m going to do is removing that flower from the background by using photoshop pen tool. 1] From the left bar select pen tool or just press “P” on the keyboard. 2] Now zoom in your image up to 300% not compulsory but to see edge of the object clearly you have to zoom it to the object for better result. 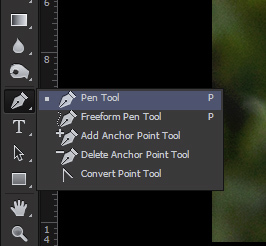 3] Now start using pen tool, one important thing you should use path mode while using pen tool. 4] You have to select a start point on the object for using pen tool. I prefer the end point of image. You can refer the screenshot. 5] Now select the points around the object using pen tool. Remember you can use by pressing right click you can move path to right left and for breaking point click alt. 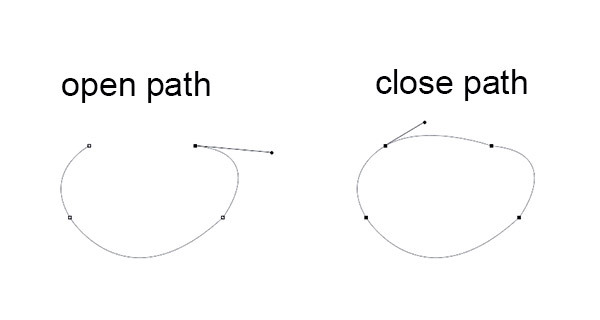 6] I will draw complete path around the object. You see I have already complete path around the object. 7] Remember one thing you have to close the path end point. For example please check below image. 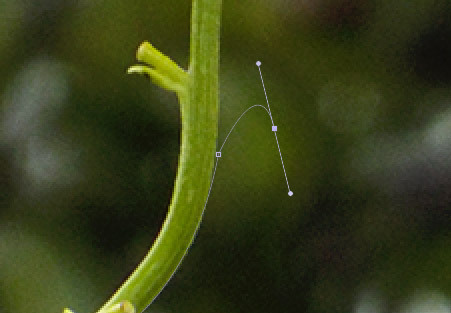 When you click on the end point it will show you round circle on the pen tool cursor. 8] Go back to your image and right click on the object using pen tool. You will get option tab, click on make selection. 9] Keep feather radius 0 and press ok button. 10] After press ok button, you will see marquee around your object. Press ctr+c to copy the object. Make sure you are on image layer. 11] Ctrl+V to paste the image on the same document or else you can create new image and paste over there. 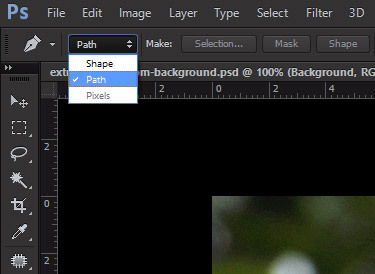 So I have paste the select image on same document and from the layers I will hide main image layer. You can see that background is removed and you have flower removed out from the background. 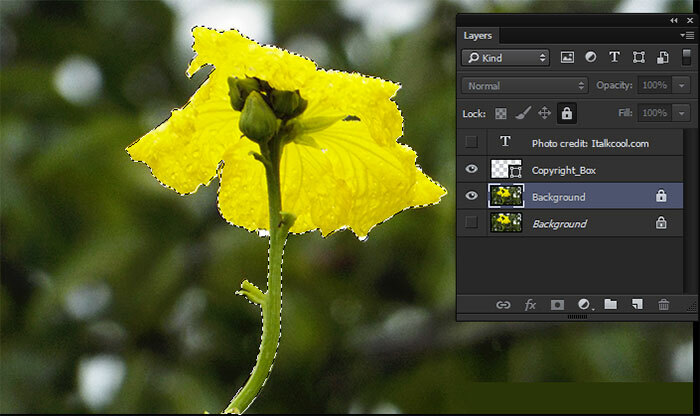 12] Now you can save your file as psd, so that you use flower image with different choice of background like I did it below. In this next tutorial I will show how you can remove a person from background using pen tool. You have to use same technique which we used in above tutorial. 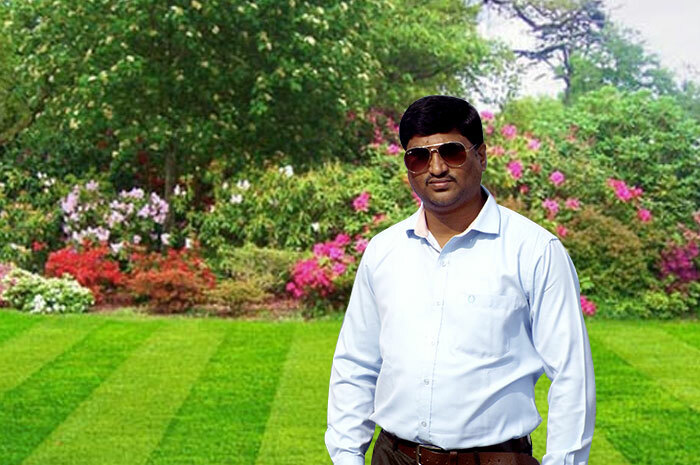 In this tutorial I will use my photo for the tutorial. 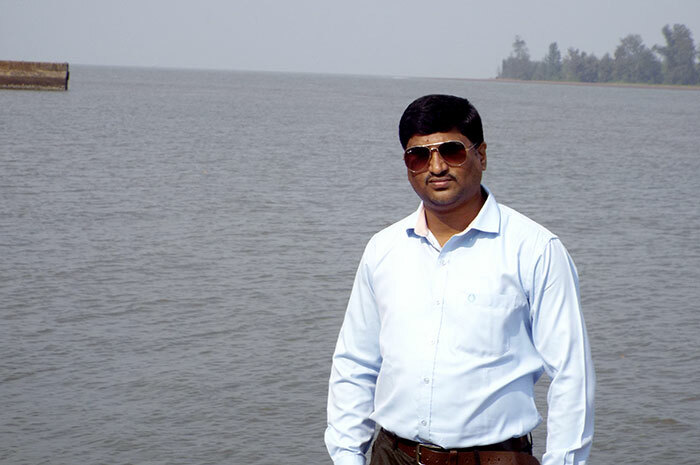 You can see that I’m standing in front of sea. But I want to use my photo on different background. So I’m gonna remove my photo from the background using photoshop pen tool. So let start with using pen tool and complete the selection area. 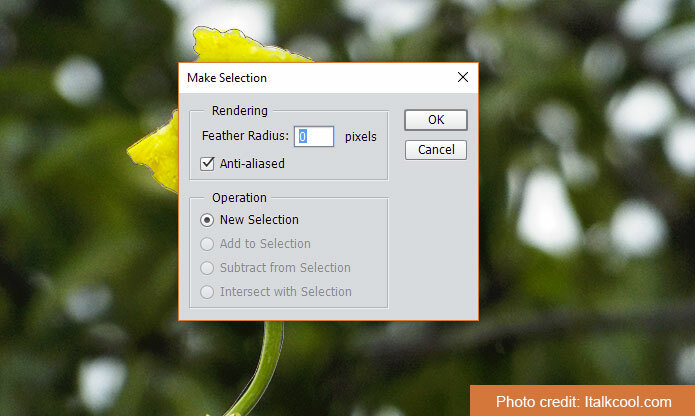 After completing the selection area, right click and make selection on the object. Now copy the object and paste it on any background you like. I recommend to use pen tool to extract any object from the background. I’m going to share psd file with you so that you can have a look at the layers. You can download the files from here. Please comments below with your query and don’t forget to share this tutorial on social account. I will definitely come up with more photoshop tutorials in the future. You can also check on how to remove watermark from photo.